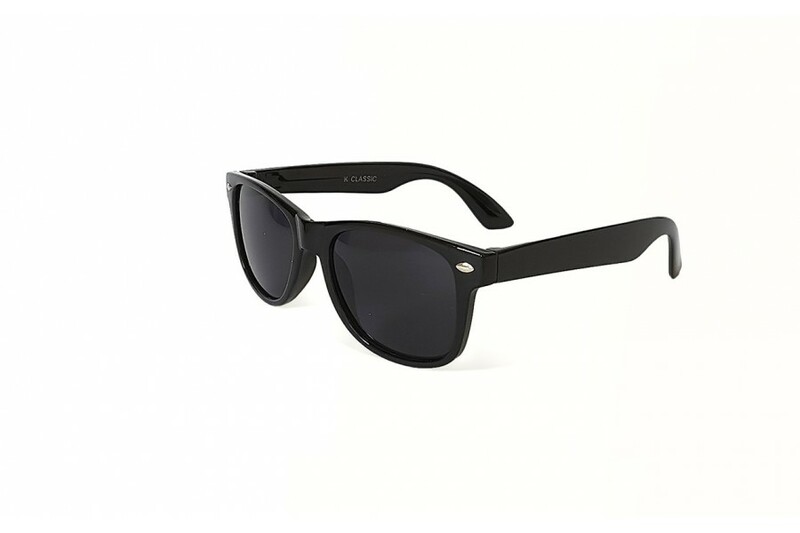 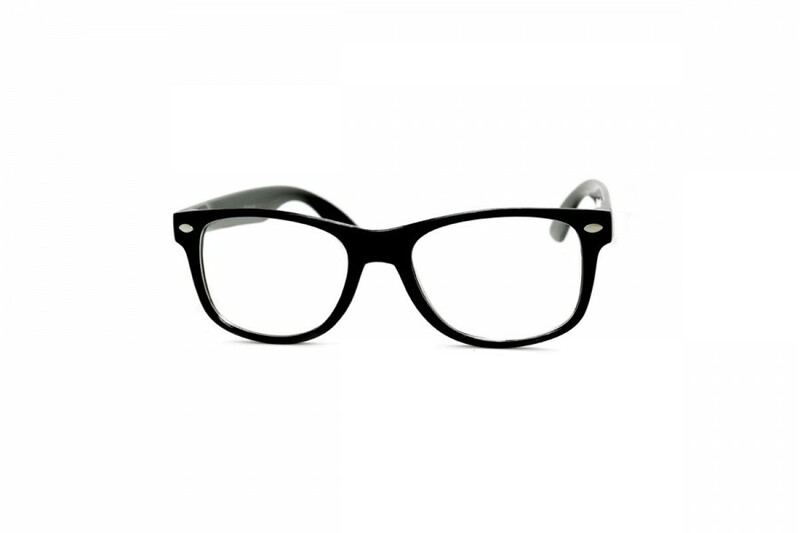 Kids rock it from Zero to Hero in these super cool classic black sunglasses. 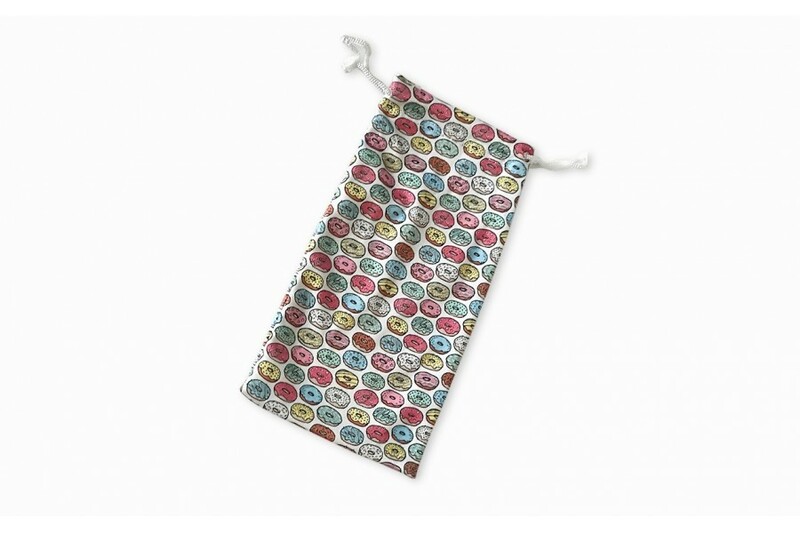 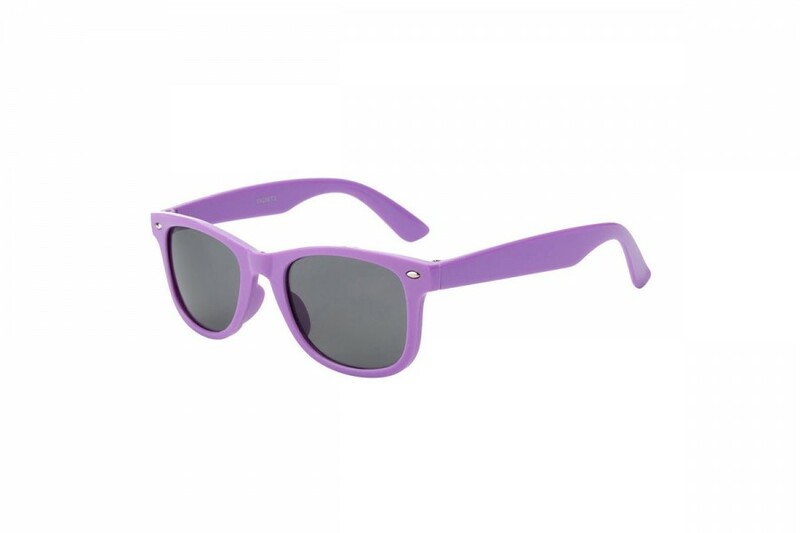 With these shades on your child will be protected as their imagination runs wild, while they simultaneously prevent the terrible ones from ruling the world. 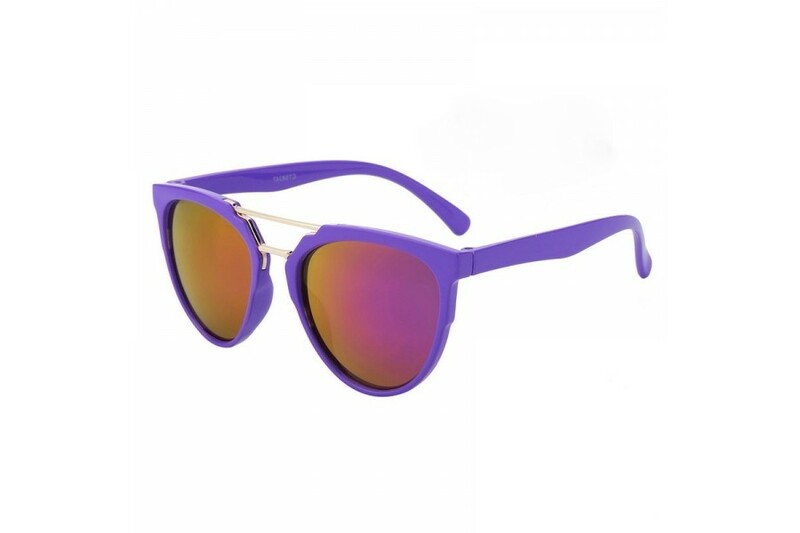 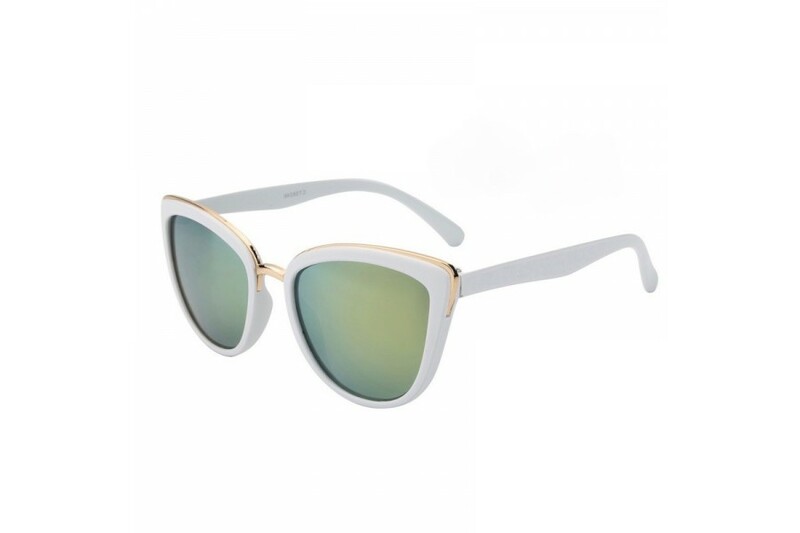 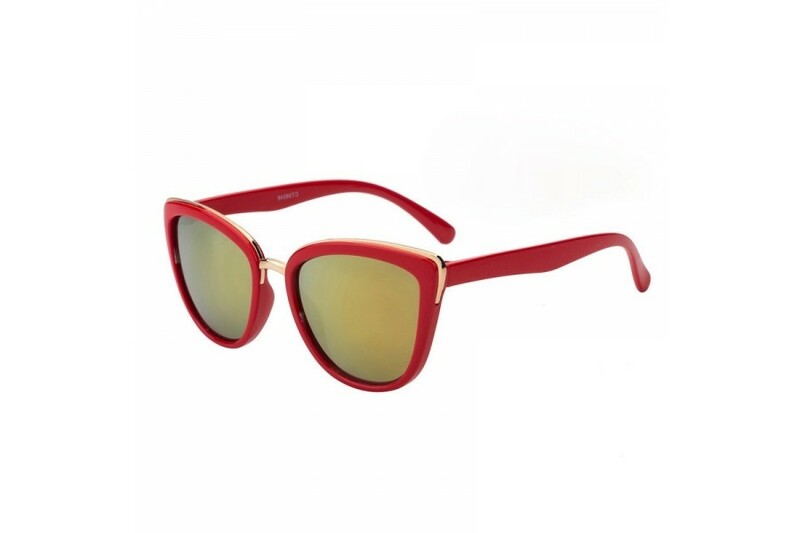 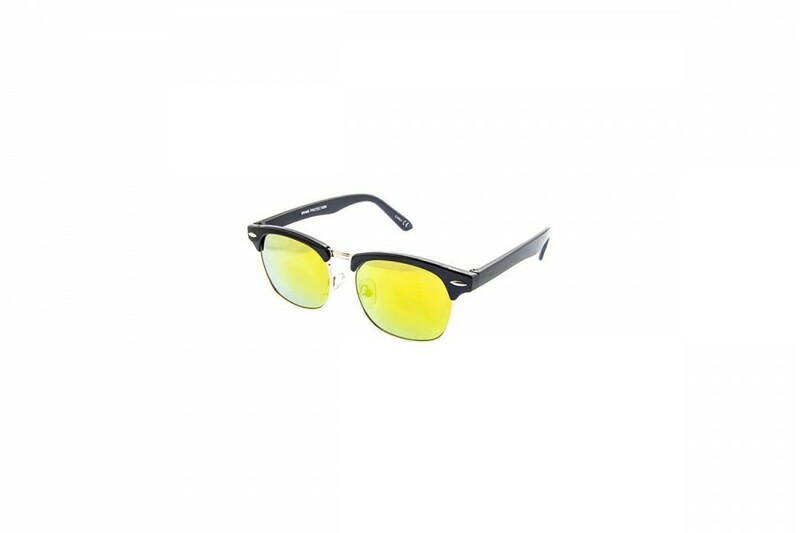 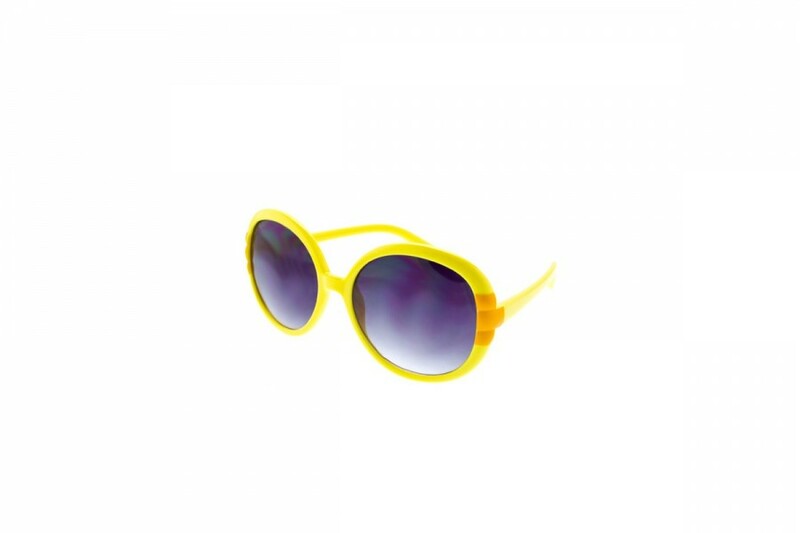 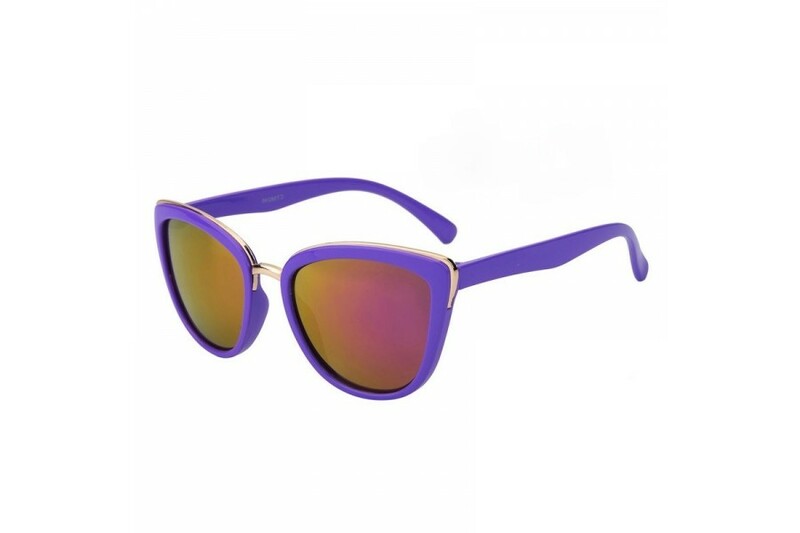 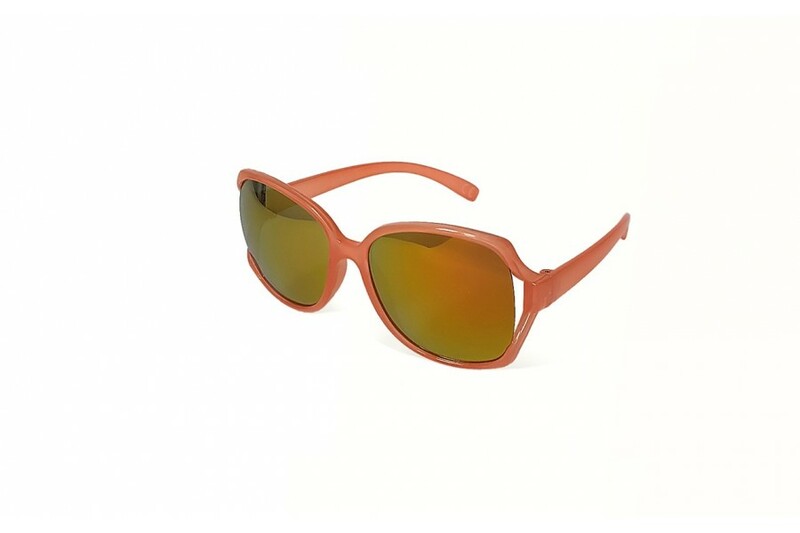 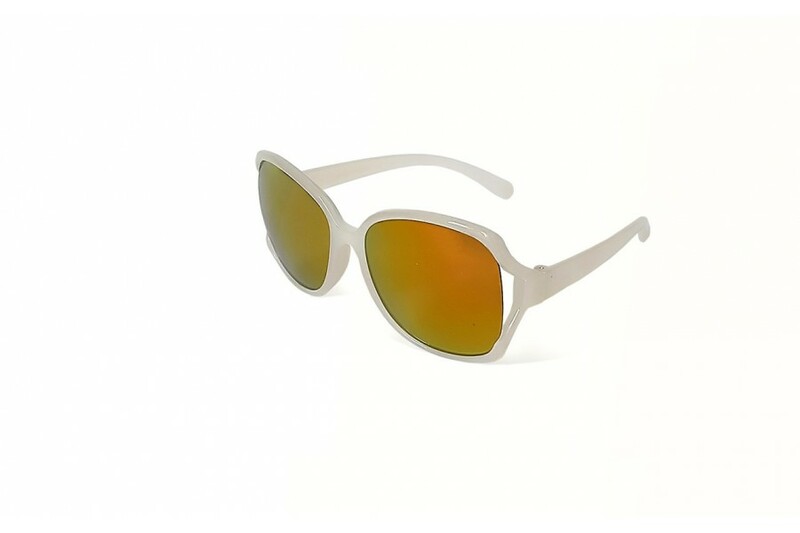 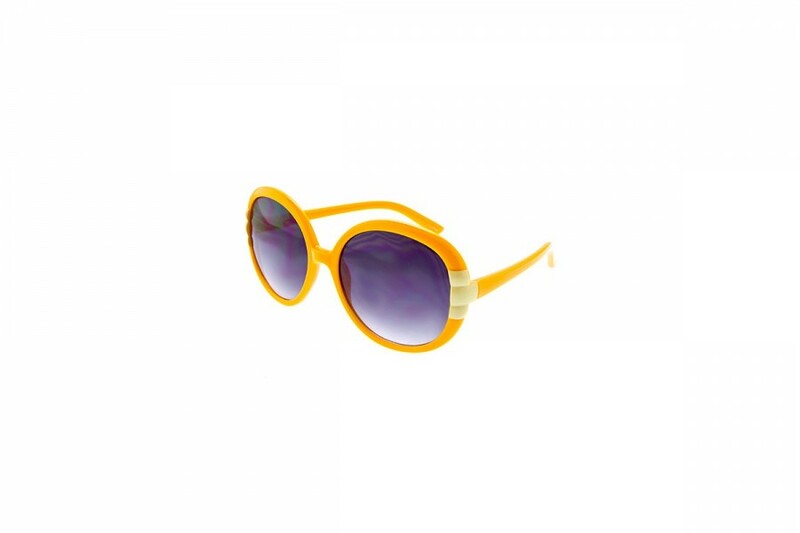 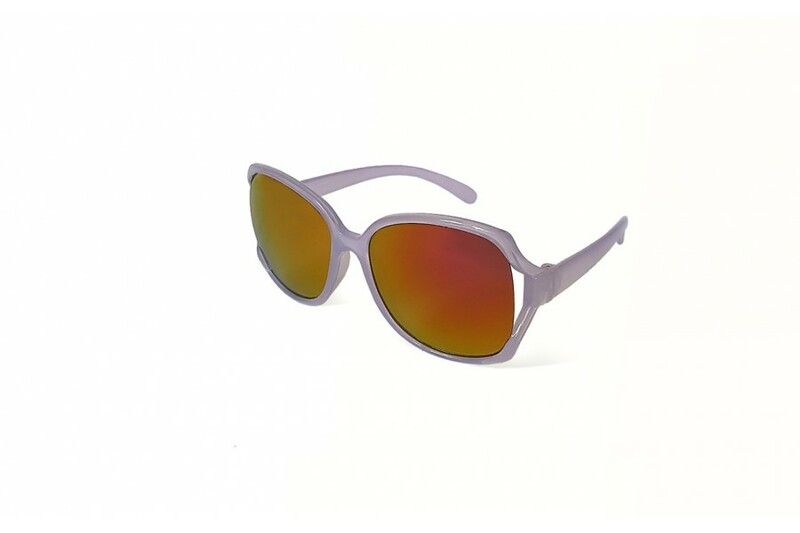 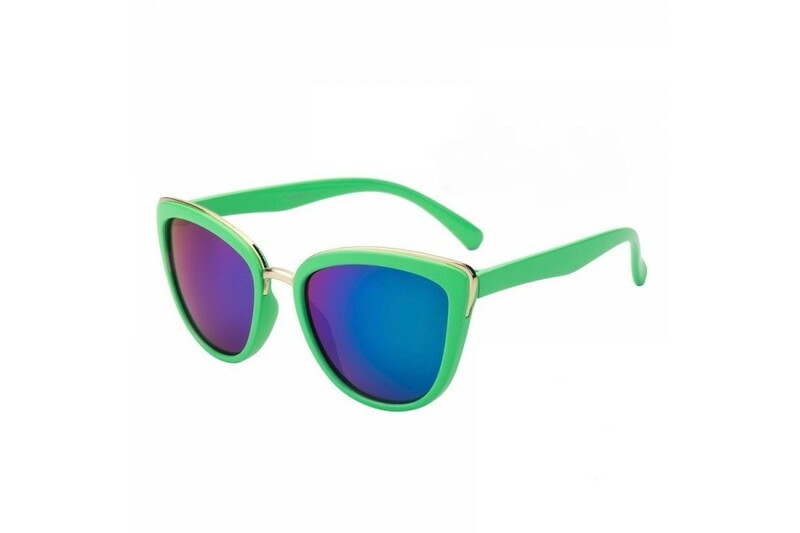 Throw away the potion, you have some seriously cool sunglasses with 100% UV protection. Mighty awesome.